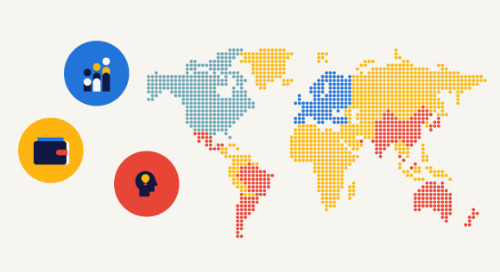 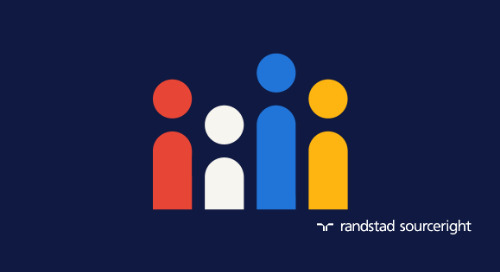 Hunt Scanlon: Randstad Sourceright creates a new model of total talent management. 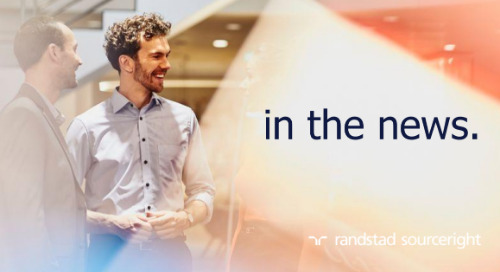 Home » in the news » Hunt Scanlon: Randstad Sourceright creates new model of total talent management. 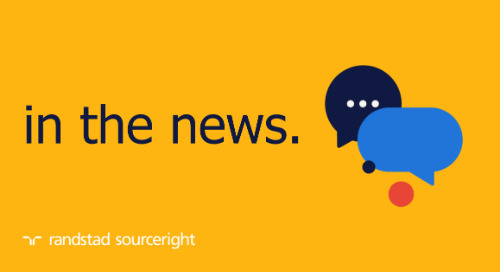 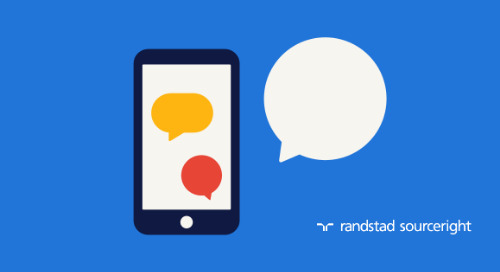 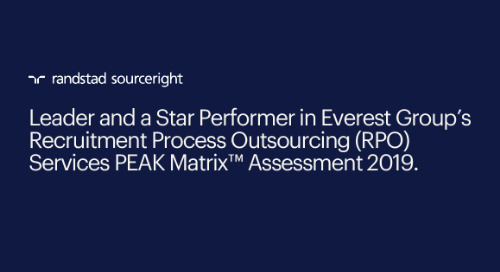 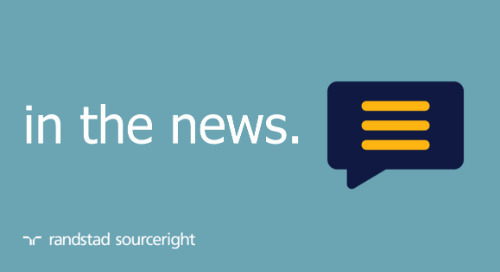 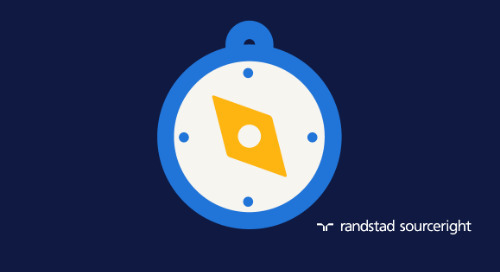 As part of a dedicated quest for talent innovation, Randstad Sourceright recently launched its latest model of managed services programs (MSP). 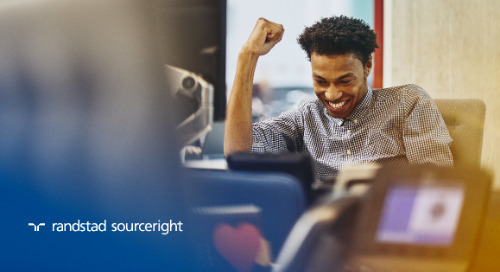 The new model, named MSP Ahead, provides an advanced framework for total talent management – including freelancers and contract workers. 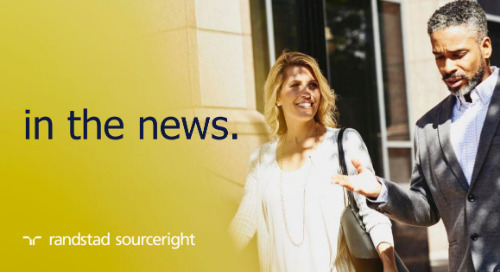 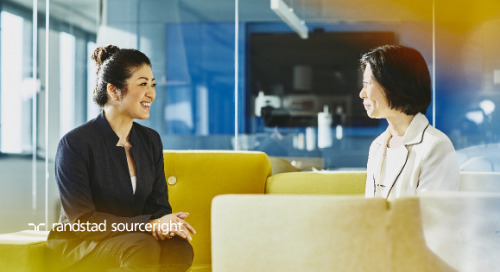 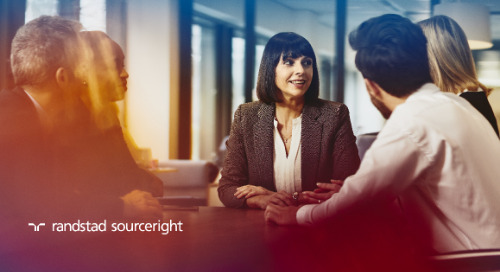 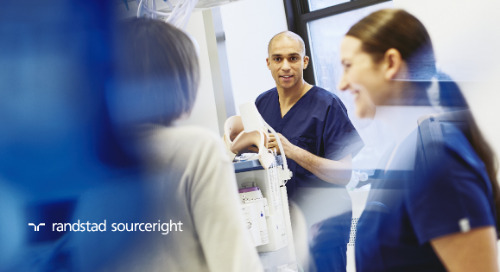 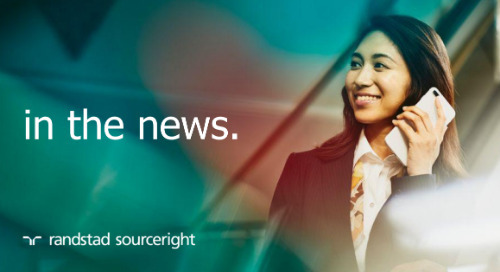 “Managed services programs have typically included only contingent labor, with a focus on compliance and cost savings, but we have evolved the offering to include all types of talent, working ‘upstream’ to identify the appropriate talent pools even before a hiring need exists,” says JoAnne Estrada, global head of Randstad Sourceright’s contingent workforce strategies. 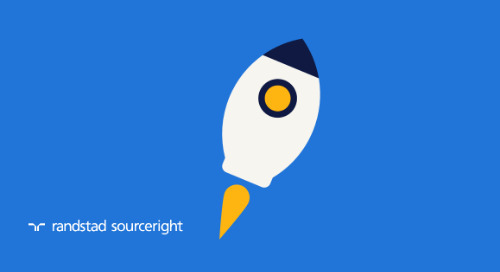 Key features of MSP Ahead include human cloud platforms, talent community technologies, supply chain management, automation and satisfaction measurement. 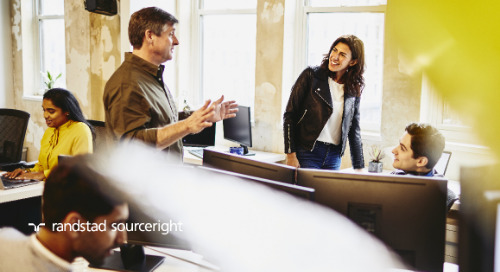 With MSP Ahead, companies have a single-source solution for predictive analytics, talent pool management, AI-enabled recruiting, employer branding and process automation, and more. You can read more about MSP Ahead in Hunt Scanlon. 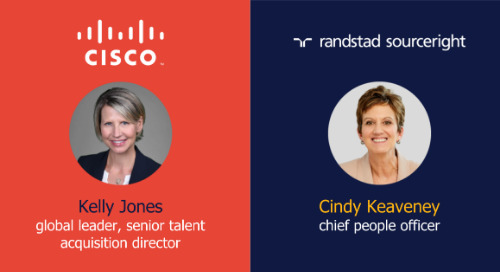 Then get your copy of our MSP Playbook to find out how innovative contingent workforce management strategies likes these are helping your peers get ahead of talent scarcity.